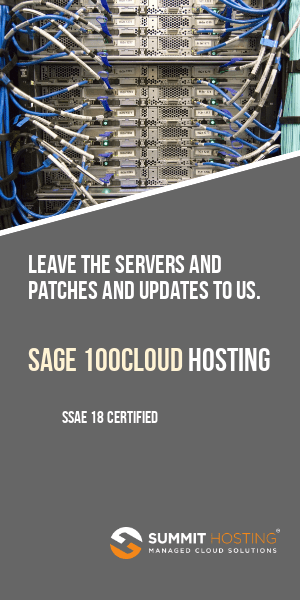 Mapadoc EDI for Sage MAS 90 and 200 has received some updates that will translate (pun intended) to greater ease of use and benefits for those customers who are using this EDI (Electronic Data Interchange) solution to integrate with their Sage MAS 90 and 200 accounting package. EDI is a means by which different companies exchange data such as shipment notifications, invoices and purchase orders. It’s generally implemented only when a larger customer or supplier requires it. There are several sources for EDIT add-ons for Sage MAS 90 and 200. SWK Technologies is the developer of MAPADOC which is one EDI solution used by many Sage MAS 90 and 200 companies. The release of a new Mapadoc EDI document for Trading Partner PO changes means that users no longer have to manually modify Sales Orders. Changes to items such as ship date, quantity and/or unit price, additions of new lines, deletions of existing line or entire orders can now be managed with the new 860 Purchase Order Change.